All the good financial planning and investing means little if a liability judgment against you could wipe out your assets. Umbrella insurance is meant to solve this problem. It gives you liability protection over and beyond your current limits on your homeowners policy, auto insurance policy, and other insurance policies. And it usually costs little. As a homeowner, you may have someone visiting your home. If they slip and fall, you could be held liable for their injuries and any other damages. An umbrella policy is extra assurance that their bills will be taken care of without you having to pay for it all yourself. Let's assume your dog bite someone. You could be thankful that you have an umbrella insurance policy. Or maybe you have guests visiting and they slip and fall on your property. Those injuries also will be covered under this type of policy. This type of insurance also comes in handy under other personal liabilities. If you are ever sued for slander or libel, or someone accuses you of malicious prosecution, your expenses will be covered. Adding this additional insurance coverage is important to consider if you are someone that has a lot going on, whether you entertain a lot, or have a business to run or have other situations that could put you in a position to compromise your investments. If you use your automobile frequently to transport things or you simply drive a lot, having an umbrella insurance policy to supplement your auto insurance policy could be just the thing you need. Or, if you drive lots of people from place to place - such as your kids and their friends - you could be liable if someone gets hurt. Even if none of the above apply to you, the insurance is generally well-worth the relatively small cost of this coverage. 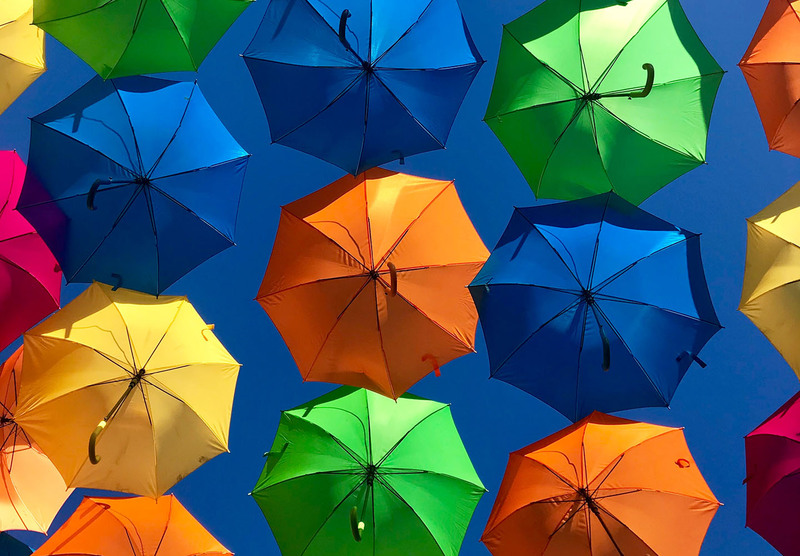 Understanding how an umbrella insurance policy can protect your net worth is something you should discuss with your insurance agent or financial planner.